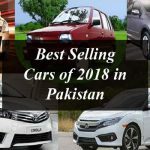 Pak Suzuki has declared to discontinue the standard Variants in Pakistan. 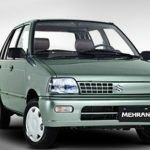 Effective form the 10th June the standard variants of Suzuki Swift will not be available across nation rather Suzuki Swift A/T NAV (Satellite Navigation) and Suzuki Swift DLX M/T (Satellite Navigation) will only be available for purchase. 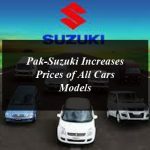 Pak Suzuki has sent a letter to their authorized dealers in order to make them aware with a decision.